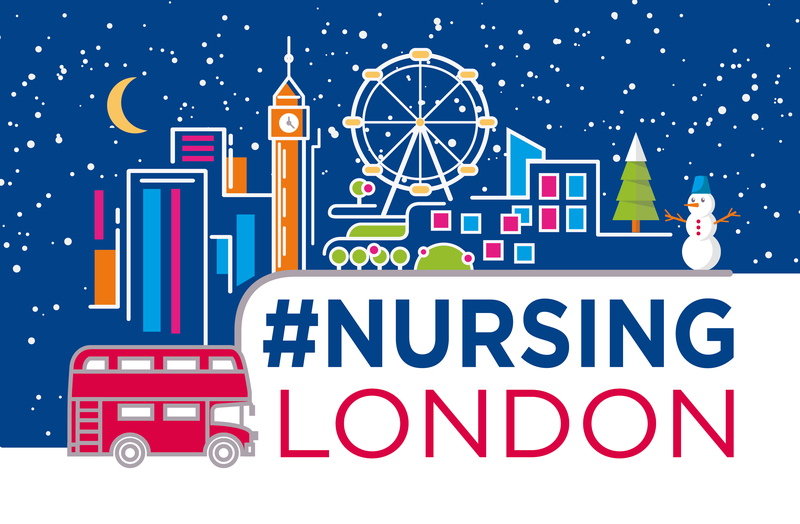 RCN London region re-launch #NursingLondon campaign in bid to highlight work of nursing staff during the festive period. RCN London have vowed to fight on against the Immigration Health Surcharge after the House of Lords approved Government plans to double it. RCN London slam doubling of health surcharge for non-EU migrants after government bill is passed by parliament. Health unions secure thousands of pounds in repayments from Great Ormond Street Hospital after the Trust made errors calculating unsocial hours annual leave. 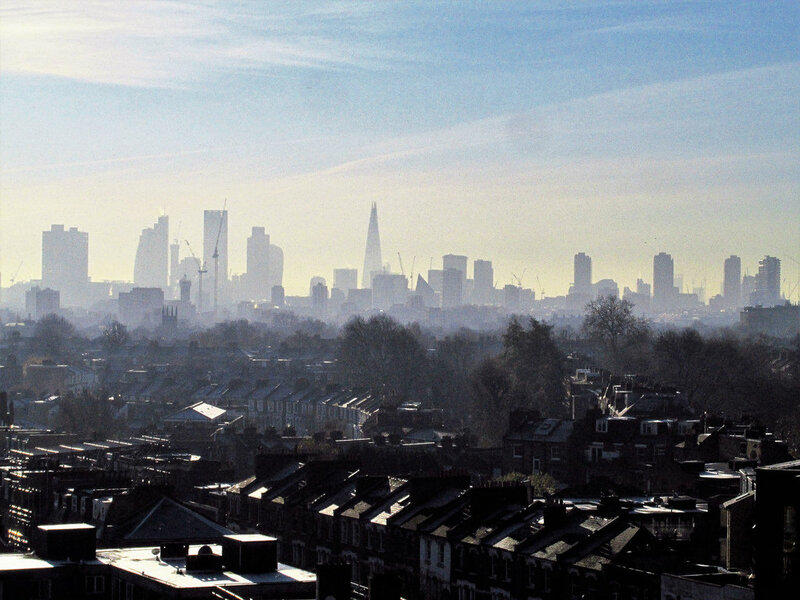 RCN London have urged the Mayor of London and the government to take radical steps to tackle air pollution in the capital after a report by the British Lung Foundation revealed that all of central London's are based in areas that exceed safe pollution limits. RCN London region host its annual Black History Month event and celebrate 25 'Rising Stars' from the Black and Minority Ethnic (BAME) nursing community. 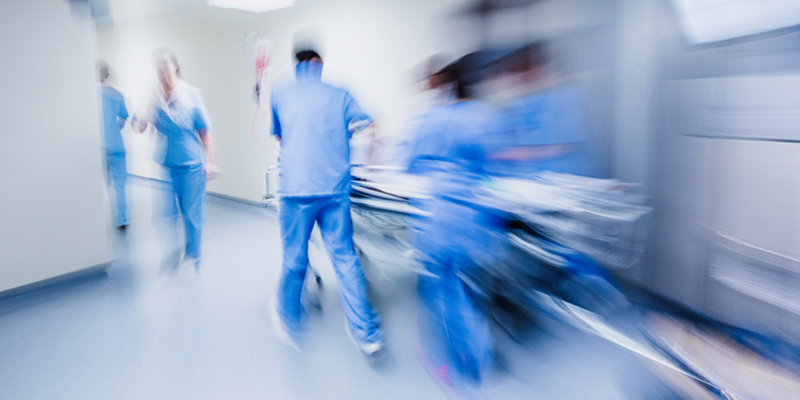 RCN London research has revealed that in the capital there is now a nursing workforce in its NHS services that is majority black and minority ethnic. 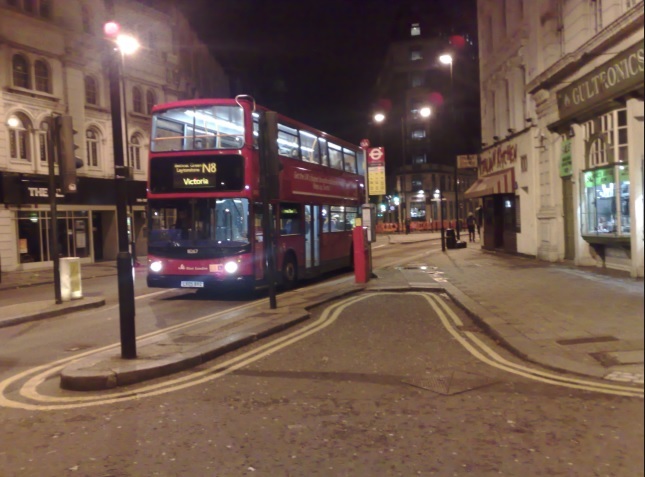 RCN London and University College London announce plans to make a film chronicling the transport woes of night time workers in the capital. Mayor of London Sadiq Khan pledges support to RCN London's #NursingLondon campaign and urges nurses of the future to come to London.